The MC-Plus Circular Polarising filter is a great addition to a photographer’s kit bag to help produce brochure style skies with beautiful saturated blues and fluffy white clouds. The MC-Plus Circular Polariser helps to boost contrast and colour saturation by filtering out light which has become polarised by reflection. This also helps increase contrast between blue sky and cloud as well as plant foliage. 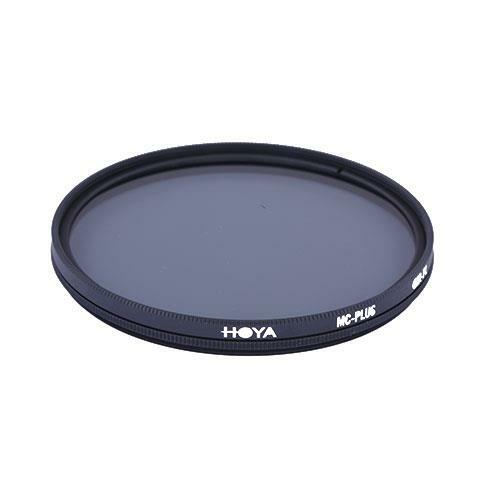 Circular Polarising filters are also great for reducing unwanted reflections in non-metallic surfaces such as water and glass. This makes them ideal for reducing reflections in water especially where you can see through to the detail under the water’s surface. They can reduce flare from wet roads and surfaces and can also be really useful for controlling reflections in car photography to get really saturated colours. Modern buildings can also often be glass coated so having a Circular polariser in cityscapes can be a really useful tool. MC-Plus Circular Polarising filters are ideal for use with all lenses & cameras, especially those with autofocus and complex exposure measurement systems.